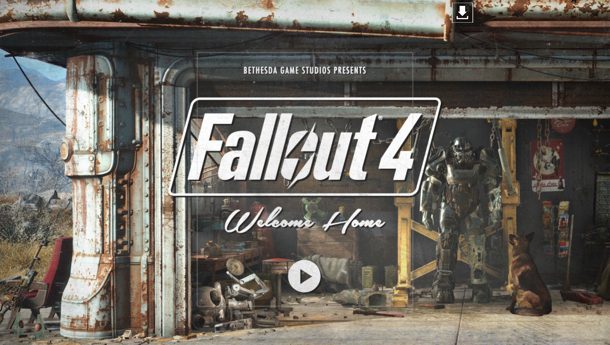 Fallout 4 Release Date Announced! A new Doom game has just been announced to run on the new ID 6 engine…. 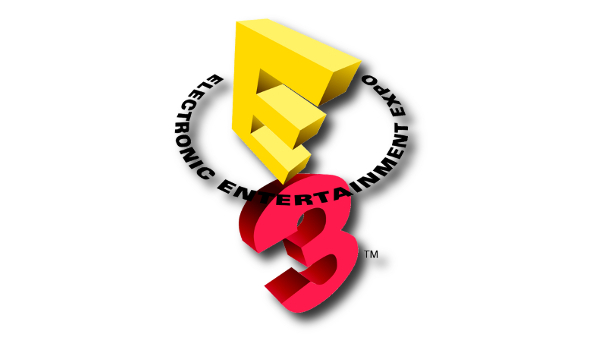 (POLL) Which E3 2015 Conference Are You Looking Forward To The Most? 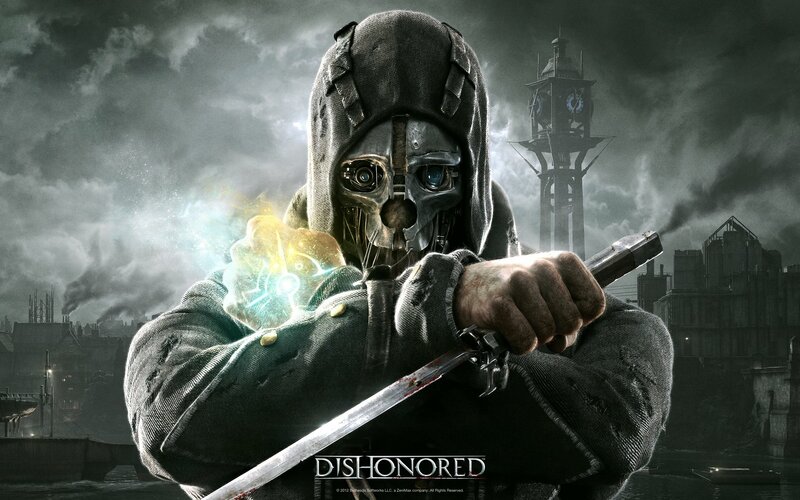 Which Conference Will “Win” E3 2015?